It's HERE! Well, almost. But finally, we can start to announce all the cool stuff The Comic Bug has been working on behind the scenes to bring you the most exciting FREE COMIC BOOK DAY we've ever attempted. This year, you'll be able to participate in FREE COMIC BOOK DAY with The Comic Bug in not ONE, not TWO, but THREE separate locations! 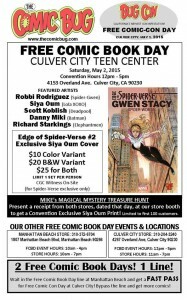 We'll have FREE COMICS and ACTIVITIES at both our Manhattan Beach and Culver City locations, so make sure you drop in to the shop nearest you and scoop up lots of free goodies, then you'll want to hurry over to the CULVER CITY TEEN CENTER for The Comic Bug's (and possibly the WORLD's) first-ever FREE COMIC-CON DAY! And what a day do we have planned, with participation from over 70 comic book writers and artists, nearly EVERY major publisher and loads of COSPLAYERS, PODCASTS and CONTESTS. Can I get a witness?! Here's your first look at what The Comic Bug has been cooking! Marissa Stotter (director, SHE MAKES COMICS) - A fantastic cinema imprint dedicated to great comic book based documentaries! A FISTFUL OF COMICS (collectible supplies) - Protect your comics, prints and more with these fine supplies! Learn all about Culver City’s awesome derby team, one of the top in the nation! Check out what’s happening in and around L.A. every Thursday! Free schwag too! Quench your thirst with samples of HUBERT’S delicious LEMONADE! Take a photo outside a LIFE SIZED TARDIS and learn about the upcoming COMIKAZE CONVENTION! Delicious (and HEALTHY!) snacks to satisfy your hunger! 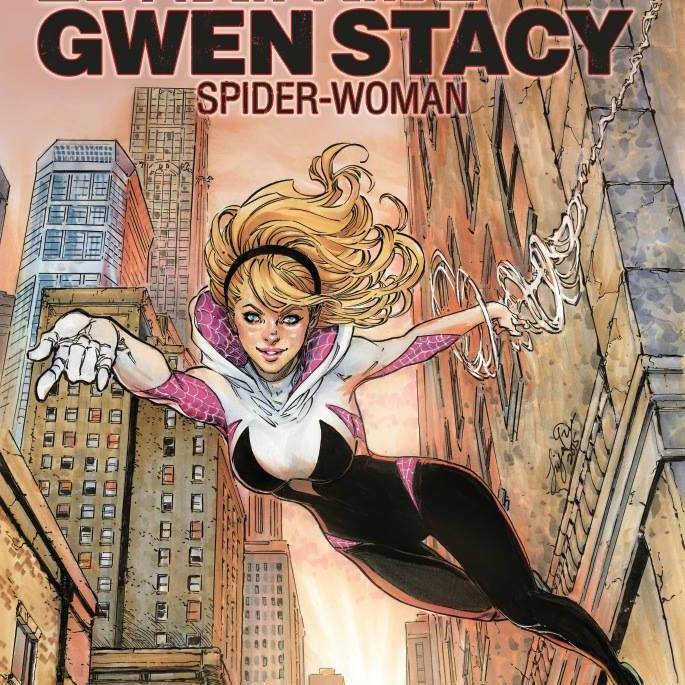 The Comic Bug has been working with artist SIYA OUM and MARVEL COMICS to bring you a special edition of EDGE OF SPIDER-VERSE #2 that introduced SPIDER-GWEN! 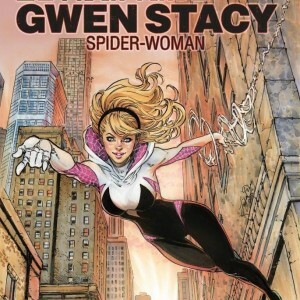 This exclusive cover by SIYA OUM will only be available at THE COMIC BUG starting on FREE COMIC BOOK DAY for $10.00. Limited 1 per person. Sketch cover $20.00. Pick up both copies for $25. Get your books signed by both Siya and SPIDER-GWEN creator ROBBI RODRIGUEZ! We've ordered more FREE COMICS than ever before to ensure that EVERYONE gets free goodies to get into your hot hands! We're talking TENS OF THOUSANDS of FREE COMIC BOOKS! Mark your calendar! FREE COMIC BOOK DAY (and FREE COMIC-CON DAY) is happening Saturday, May 2nd from 12:00 to 5:00 p.m. (earlier at the shops)! It will be a day long remembered! May the force be with you! 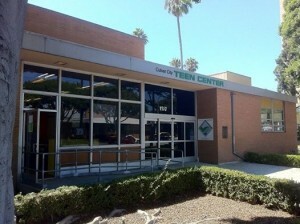 It's all happening at the Culver City Teen Center!